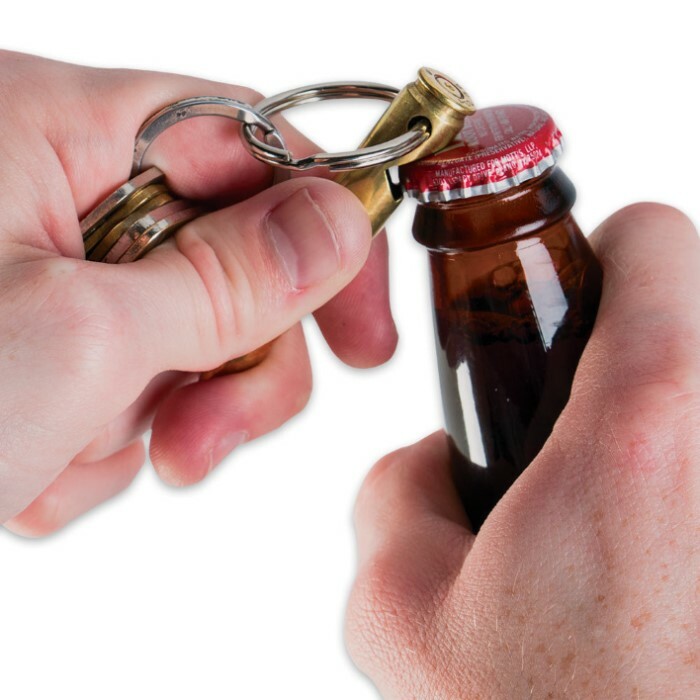 7.62/.308 Round Bottle Opener | BUDK.com - Knives & Swords At The Lowest Prices! 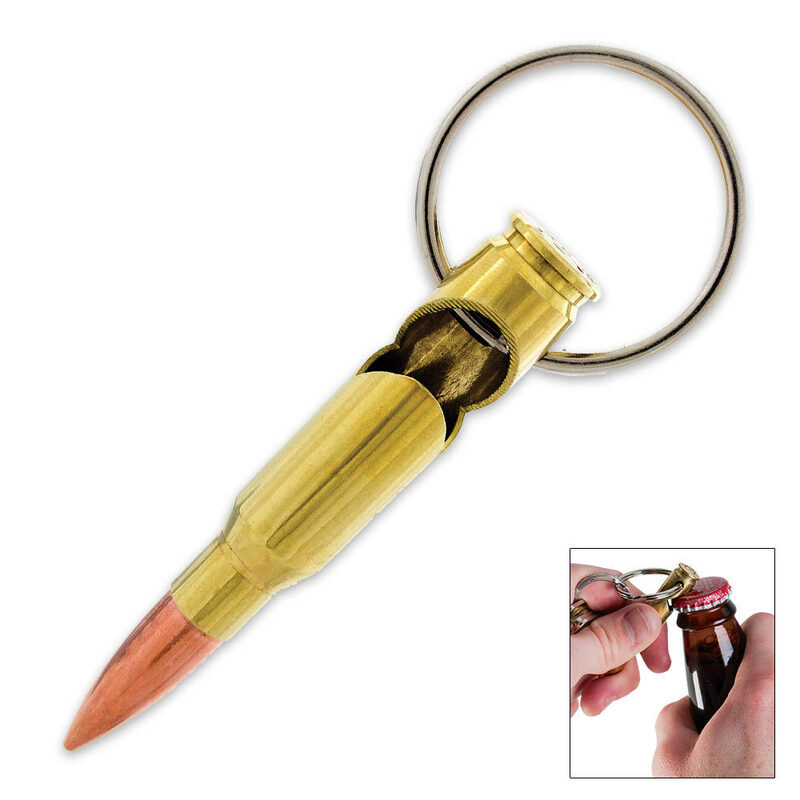 Made from a United States Military fired round, the 7.62/.308 Bottle Opener Keychain will be the envy of your friends. Yes, this is an actual 7.62/.308 shell casing. This is a great gift item.